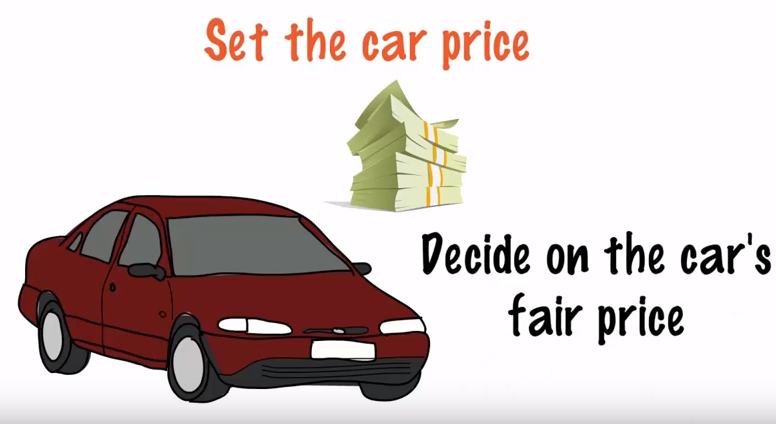 How to sell your car? 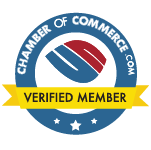 Here a few great tips for your sell, so you’ll smile all the way to the bank! Singing in the rain it’s fun, but driving in the rain can be hazardous. Here are five useful tips to help you prepare for wet weather. Drive safe! 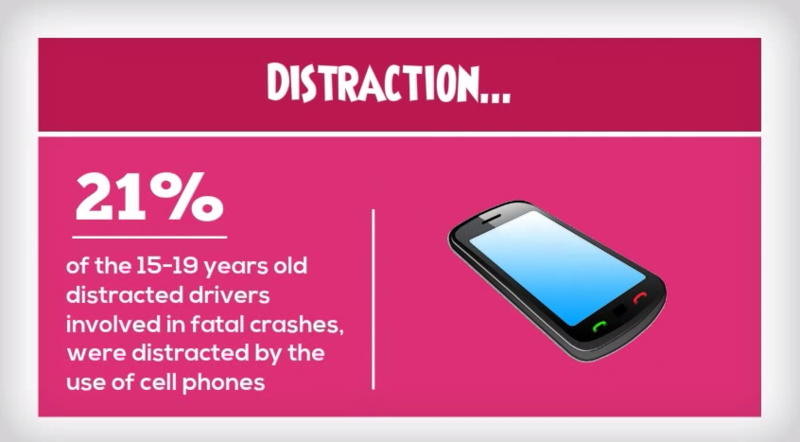 Text Driving Facts In this unique video you’ll find various statistics about a very important subject: Texting while driving. 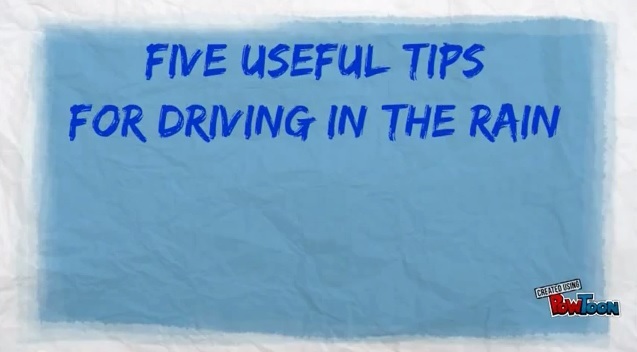 Learn the Text Driving Facts! 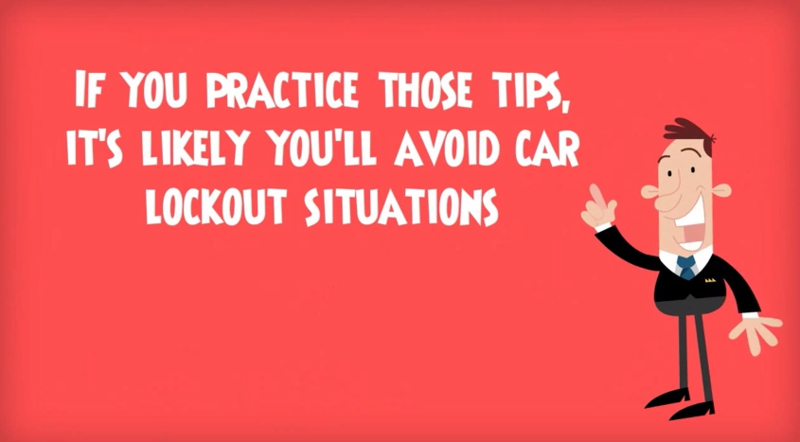 Car lockout prevention It’s never fun to get locked out of your car; precisely because of that we offer you in this tutorial video several tips on how to avoid car lockout situations. 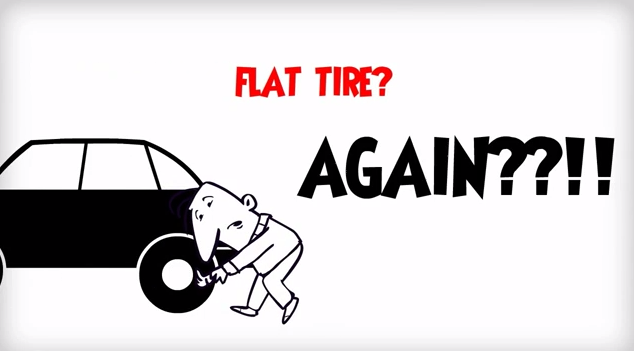 How to change a flat tire From time to time you find yourself needing to change a flat tire – if you’re not sure how to do it, watch this tutorial video and learn how.